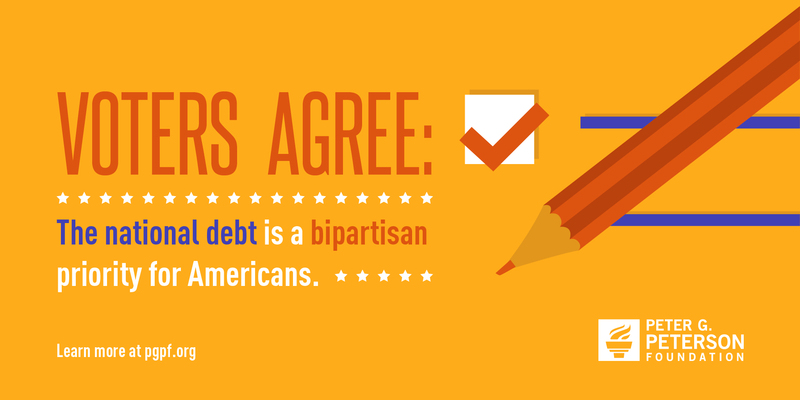 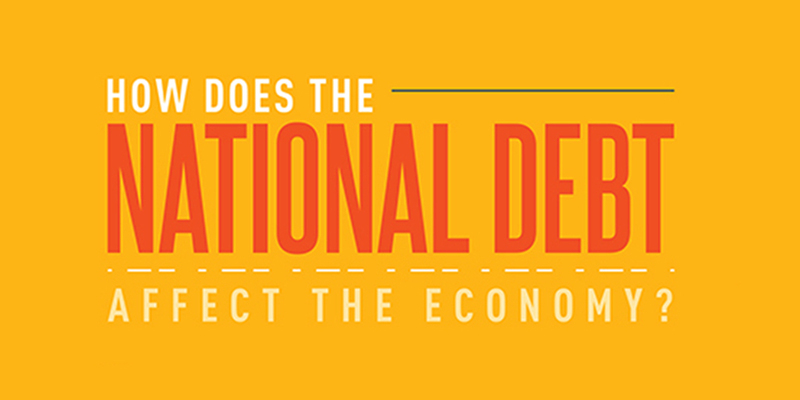 Voters of all ages and political stripes agree: the national debt is a pressing priority for our nation’s future. 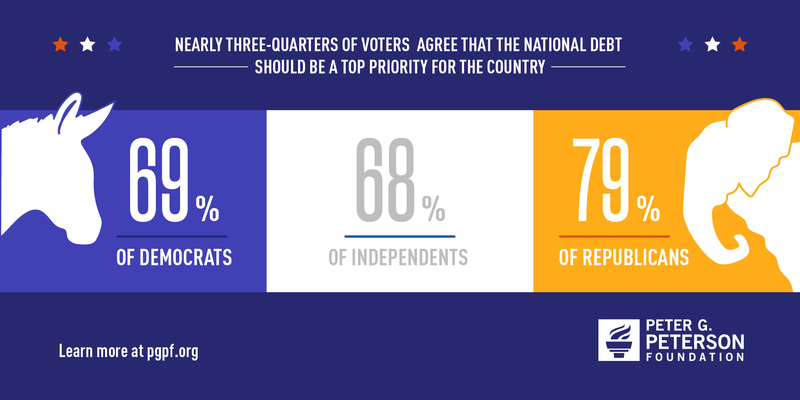 Across party lines, 8 in 10 voters say Washington should spend more time addressing the debt; 7 in 10 voters agree the national debt should be a top-three priority for Congress and the President; and 6 in 10 voters say their level of concern about the national debt has increased over the last few years, including nearly two-thirds of millennials and senior citizens. 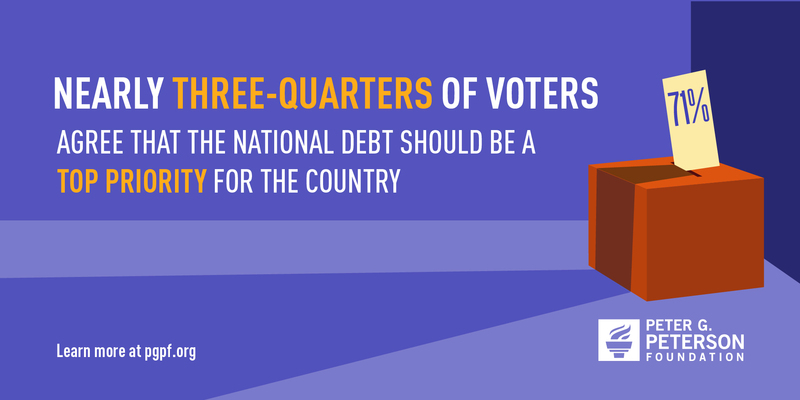 The 2018 election season is a critical opportunity for candidates to outline their ideas to solve the nation’s fiscal challenges and put America on a stronger path. 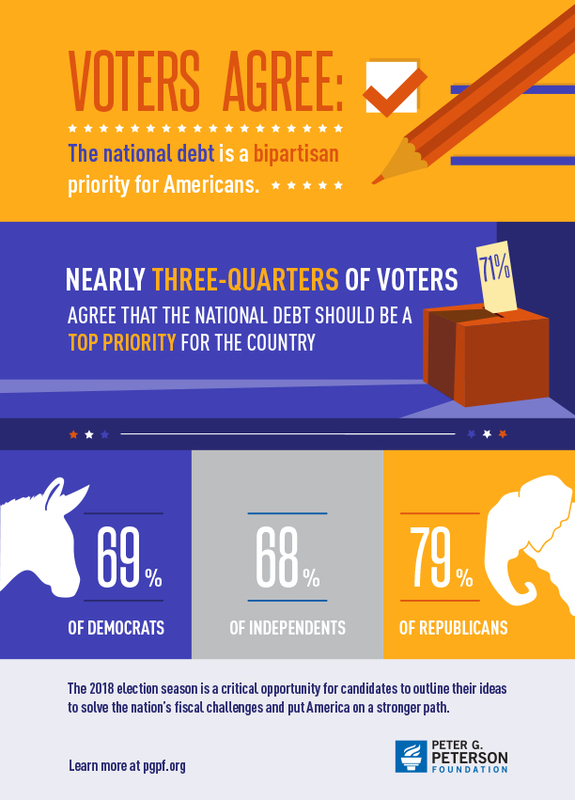 Share this infographic on Twitter. 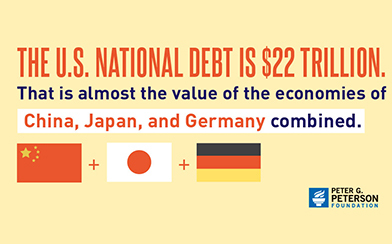 Quiz: How Much Do You Know about the U.S. Tax System?